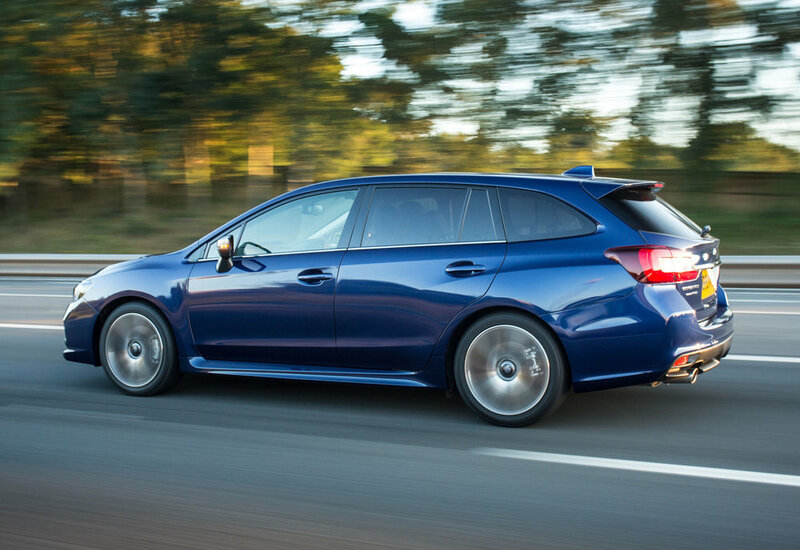 Subaru’s Levorg has been upgraded with the brand’s EyeSight safety feature. The advanced collision avoidance technology contributed towards the Levorg being the fifth Subaru model to score Euro NCAP’s five-star safety rating. Fitted as standard to every Levorg ordered in the UK from now on, EyeSight features six technologies to maximise safety: Pre-Collision Braking, Pre-Collision Throttle Management, Adaptive Cruise Control, Lane Departure & Sway Warning, Pre-Collision Steering Assist, and Lead Vehicle Start Alert. While systems from other manufacturers use various sensor technologies such as camera and radar or microwaves, EyeSight functions purely optically. Subaru technicians have placed two camera lenses to the left and right of the rear-view mirror that together create a ‘stereoscopic’ (a technique for creating or enhancing the illusion of depth) image. Pre-Collision braking can also reliably capture pedestrians in dark clothing in un-lit areas, as commonly found throughout rural areas of the UK, and when needed initiate emergency braking. Up to a speed of 28mph accidents can be completely avoided and the severity significantly reduced at higher speeds. Euro NCAP awarded Levorg 92% in the Adult Occupant category, 83% in the Child Occupant category, and 75% in Pedestrian and 68% in Safety Assist, both new areas for the tougher 2016 test.